Content is king, even when it comes to a successful pay-per-click advertising strategy. Pay-per-click (PPC) marketing uses search engine advertising to encourage clicks to your website instead of gaining them organically. Even if your website garners high views due to PPC, it will not result in revenues without relevant content. 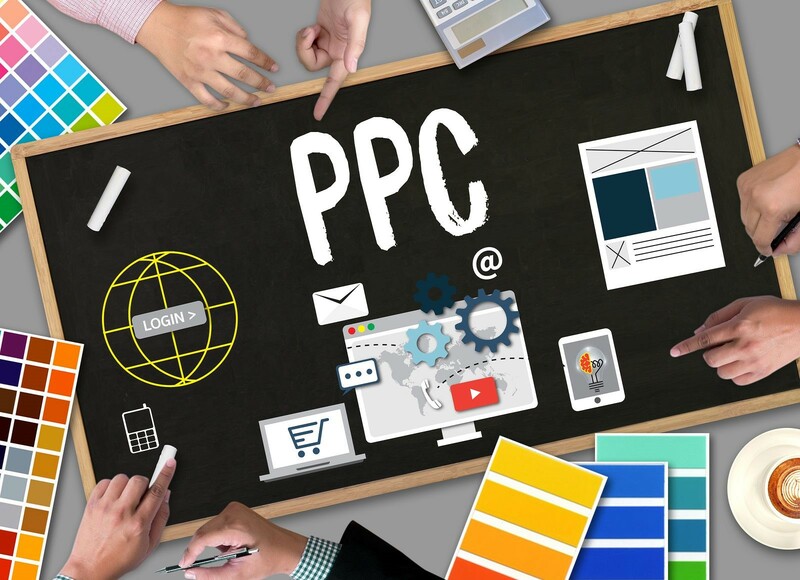 In other words, PPC, plus content, equals successful PPC—where success is measured through high customer engagement and increasing revenues. Effective content offers authentic experiences that can turn PPC into real revenues. Live streaming, for example, presents real experiences with which business owners can share their everyday activities in the workplace. For instance, a PPC leads to a click on a bakery Facebook page. During this time, a bakery owner uses Facebook Live to show that she has opened her shop and that freshly baked breads are teeming in the oven. The image of a cheerful owner and new products can lead to users visiting the shop and buying bread—all sourced through PPC, the resulting website, and finally, the live video that spurs interest and additional revenues. While you can look at PPC as a conduit to website views, it is still up to your content to build long-term brand awareness. Fresh content, published regularly, builds brand reputation. In fact, if you offer creative, compelling content, users are motivated to read your articles on a regular basis. Consequently, they see your brand more frequently than competitors, which boosts brand awareness. In the meantime, good website content and experiences create positive emotions. Useful content makes audiences feel they are learning and growing, which are positive brand associations. All these elements leave brand impressions on your readers who will then favor your brand over that of your competitors. New, applicable information on diverse topics can attract peripheral audiences to your website through sharing. If your content proves useful to one of your site’s visitors, it is likely to be shared with that person’s network of friends. For example, a user who reads a blog article on lower real estate taxes may share it with those friends or family members who are looking to buy a home. They, in turn, might find other useful information on your site after reading about property taxes. Content serves as an anchor that keeps viewers tethered to your site while reeling in potential customers from surrounding waters. Content fortifies reputation. PPC just attracts, but genuinely good content spurs visitors to dive into your site headfirst. By doing this, your audience is then inclined to look at your brand as one that offers valuable information before even worrying about a sale. An example is an engineering company that presents articles on how to save taxpayers’ money through new wastewater technologies. Audiences appreciate the article’s commitment to enhancing the community’s welfare and a bond between the user and the brand therefore develops. Content can forge a community connection especially when users sense that the company cares about their well-being. This all results in an increase of online word-of-mouth advertising: Site visitors talk about the articles with family, friends, and co-workers. Content marketing is a low-cost way of maximising PPC advertising investments. It can sustain website traffic, which also enhances brand awareness. Content must be useful, fresh, and engaging for optimal PPC success. It can connect your brand to community and turn your PPC into long-term customer relationships.